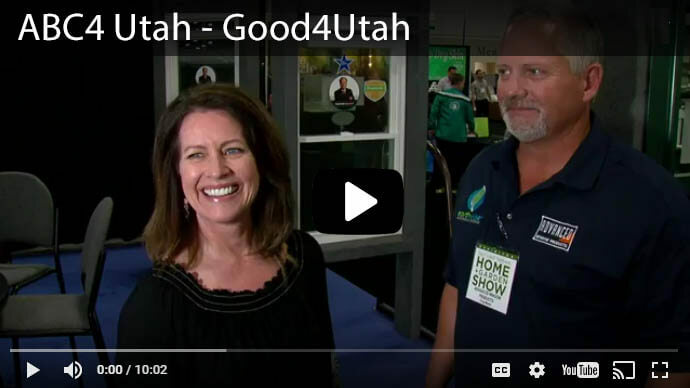 Are you ready to replace the windows in your Utah home, but can't decide between bay windows or bow windows? 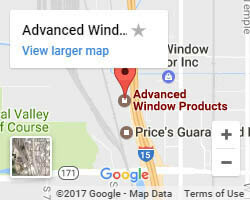 To learn more about the aesthetic and functional differences between the two, look no further than the experts at Advanced Window Products. Bay windows increase the value of a home due to their many functions, benefits, and aesthetic appeal. A bay window is usually a centrally-fixed window with 2 smaller window options on either side. The 2 side windows can be vented or fixed. Bay windows from Advanced Window Products feature maintenance-free vinyl frames and an array of energy-efficient glass styles and sizes. 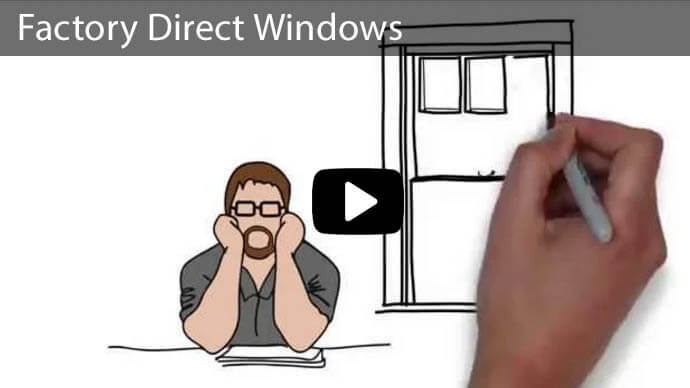 Bay windows can be designed to open each of the 3 windows at angled projections. The 3 units of the Bay window are normally built at 25, 30 and 45-degree angles. A 25-degree window, for example, might have a ½ size window with 2 ¼ windows on either side. Bay windows have a wide range of options in the areas of style and composition. Bay windows are normally narrower than bow windows. Bay windows are great for letting in the natural light and provide great views of the outdoors due to their maximized viewing areas. 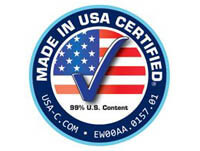 A bow window is another great window option offered by Advanced Window Products. Bow windows normally employ the use of 3, 4, or 5 windows joined together, with the 4-window design being the most common. They are built in the form of a curve and each of the windows can be either fixed or vented. A bow window is more curved than a bay window and often creates a Victorian looking effect, and its design fits in with a multitude of styles. From an exterior view, the bow window displays an austere, rounded--and often customized--appearance. Bow windows heighten and improve the appearance of spaces. Rooms are brighter and look larger because of bow windows and the windows themselves also creates additional living space. Bow windows allow a great deal of light to a room, more even than a bay window, due to its additional panes of glass and the width of those panes. 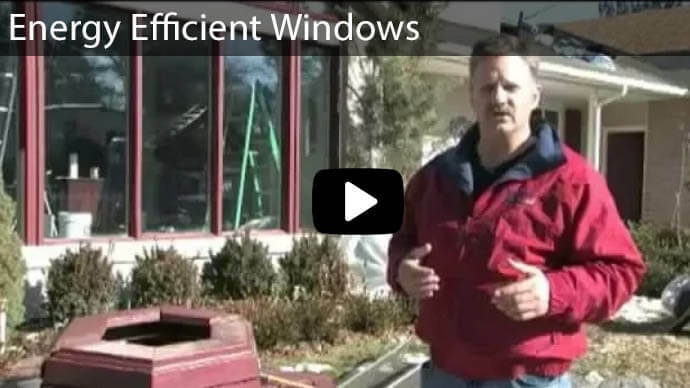 Bow windows work especially well when installed at the corners of a home. 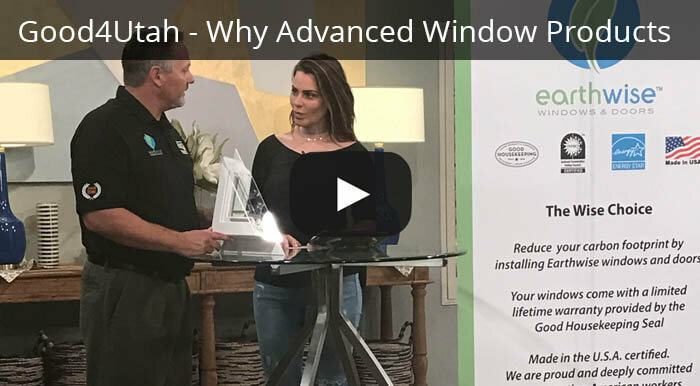 Additional living space, aesthetic appeal, comfort, enjoyment, and even the improvement of personal health, are just some of the benefits and functional advantages of bay and bow windows. Each pane within a bay window can be designed to open, allowing a great deal of fresh air into a room. Both bay and bow windows create an arc of brightness within a room. They also create the illusion of a larger room and are great at creating room for extra storage space, sitting areas, or hidden compartments. 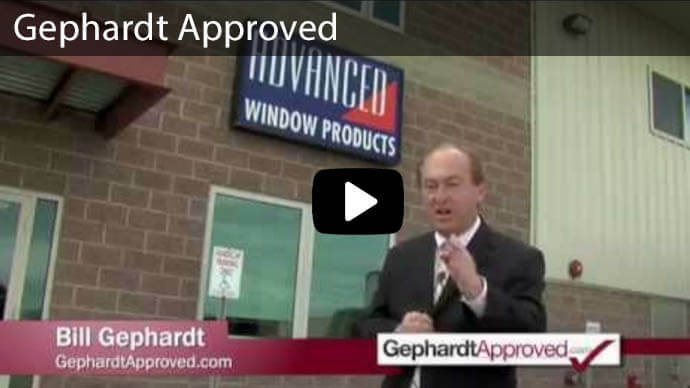 Advanced Window Products Can Help! Rooms with bay and bow windows are filled with light and are more open looking, creating incredible value for homes. 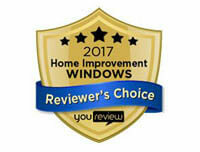 If you're looking for a bay window replacement or for a bow window replacement here in Utah, look no further! 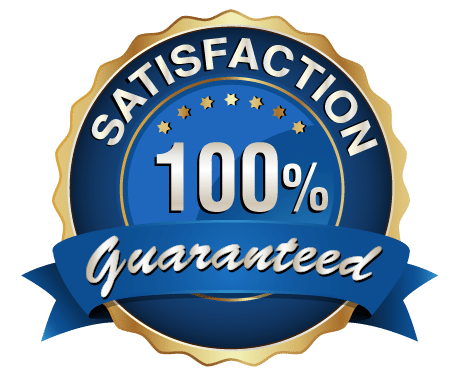 We have the know-how you need at the price you want. 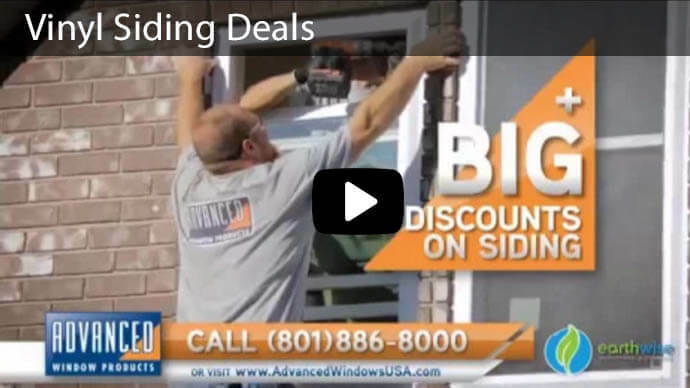 Schedule a free estimate from Advance Window Products by calling 801-505-9622, or contact us here. 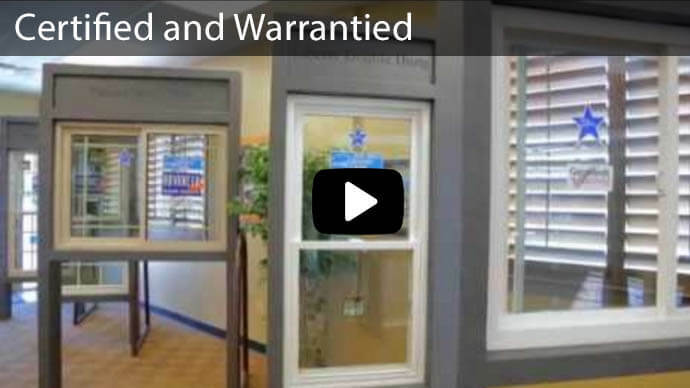 We offer numerous financing options, such as 60 months at 0% interest, as well as custom window designs to fit your needs. Contact us today to learn more.